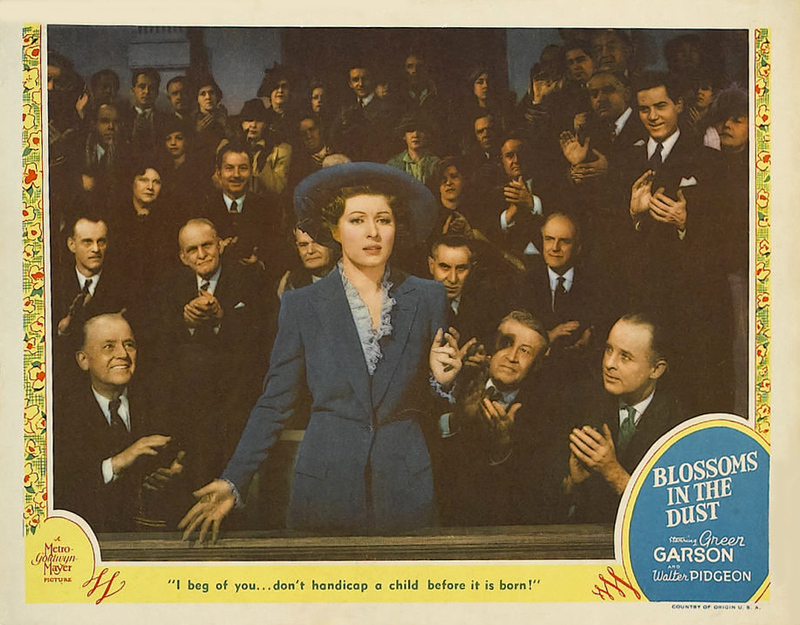 MGM, 1941. 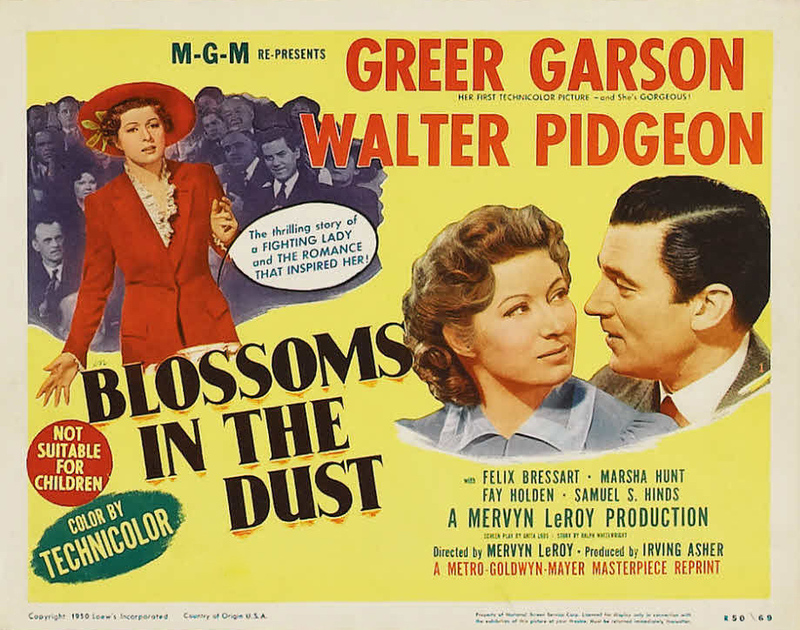 Directed by Mervyn LeRoy. 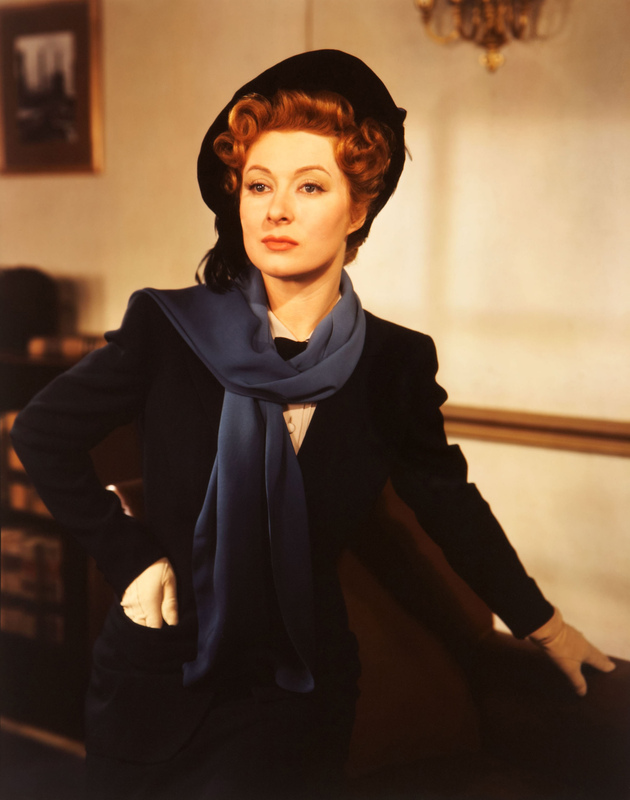 Camera: Karl Freund. 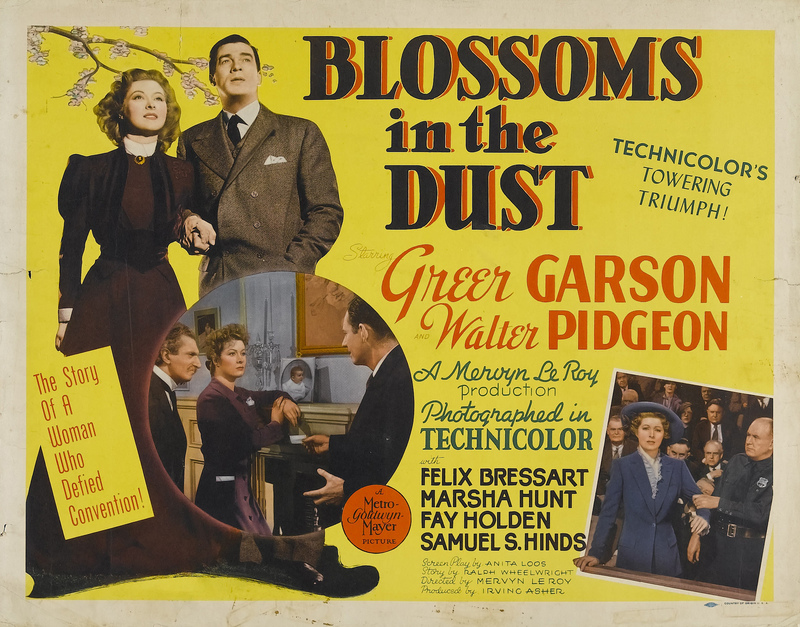 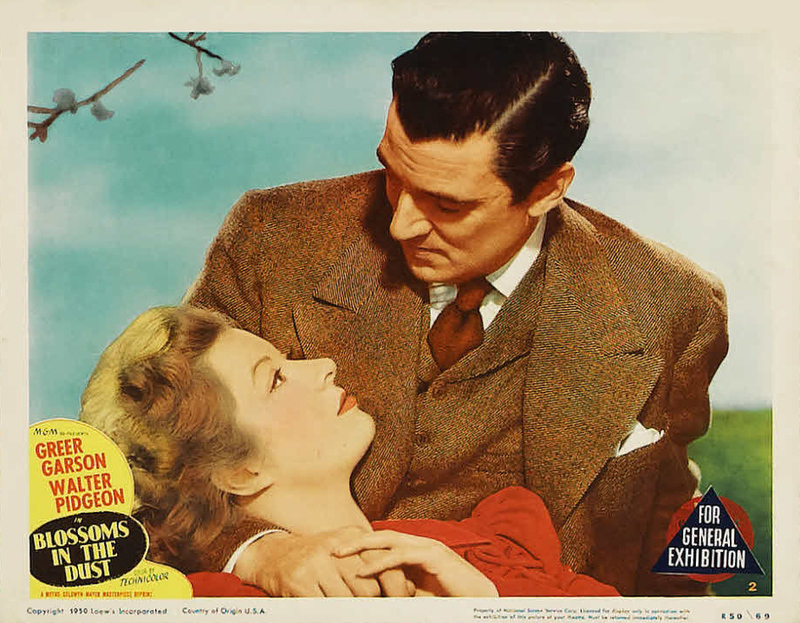 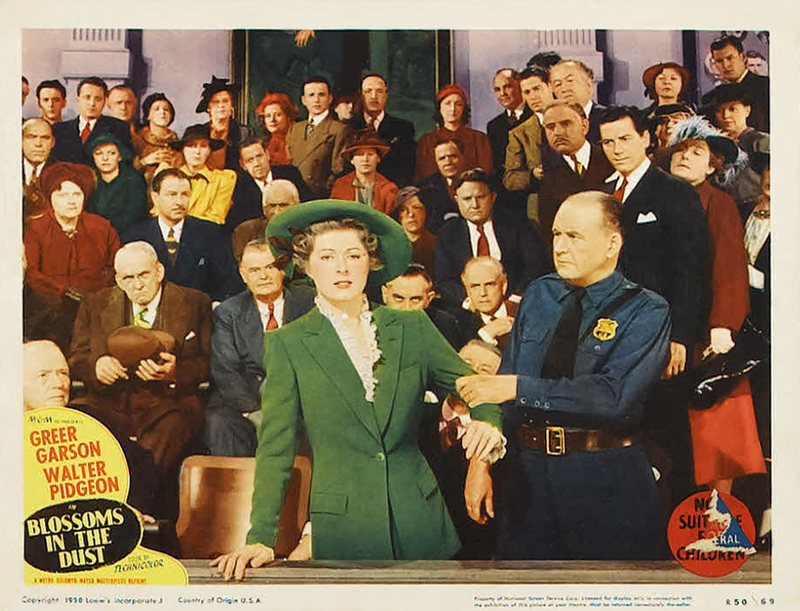 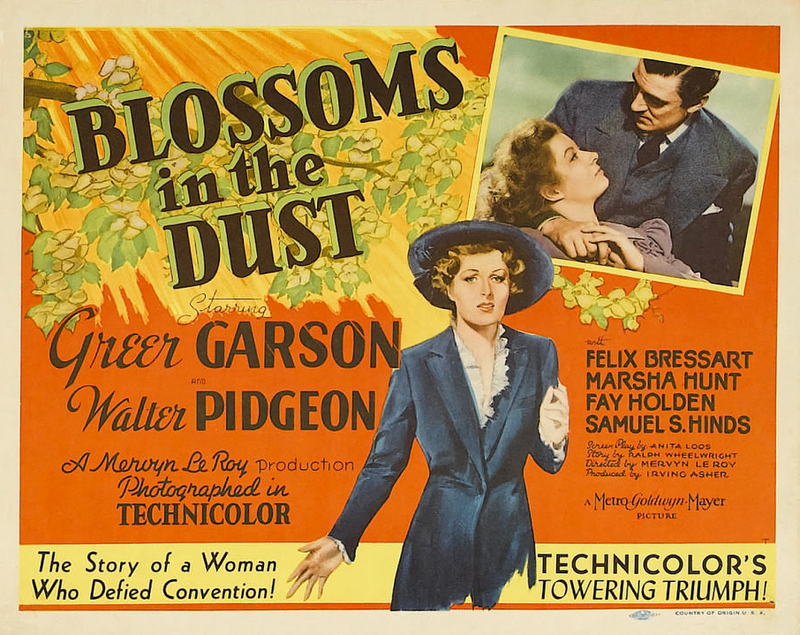 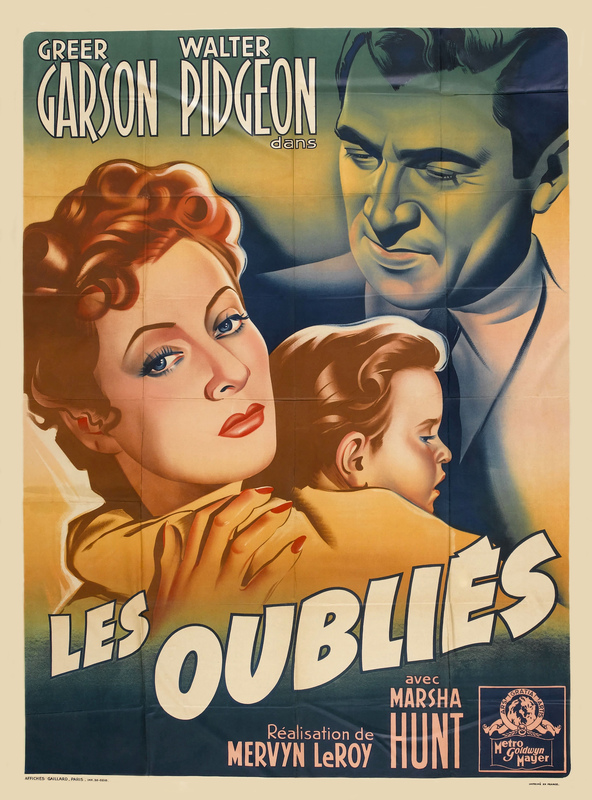 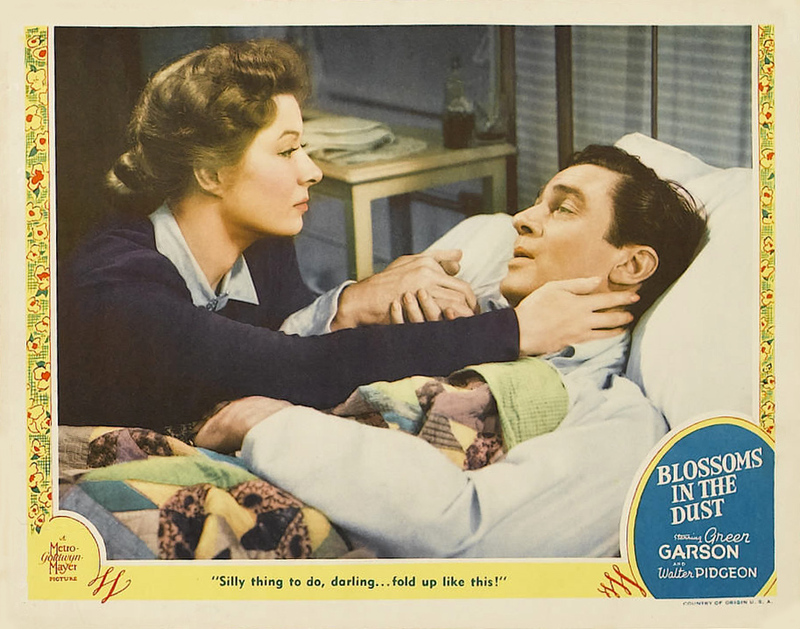 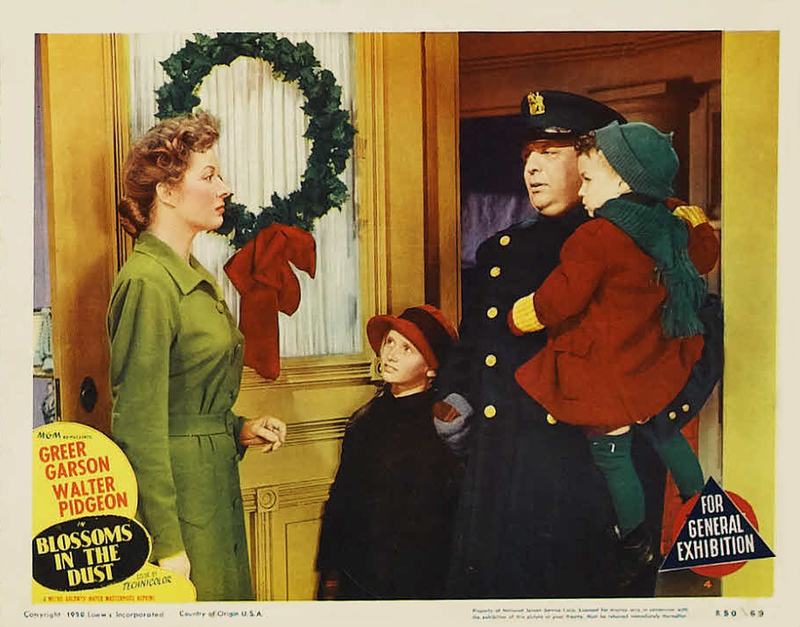 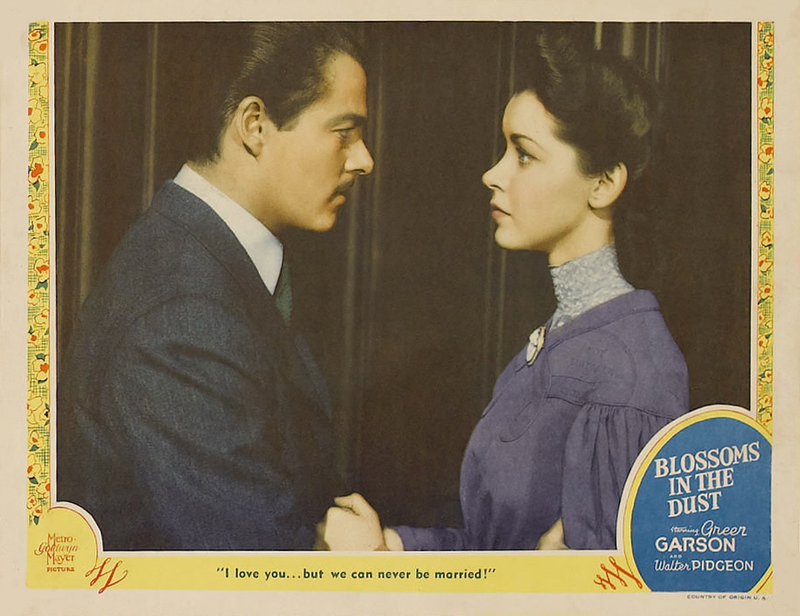 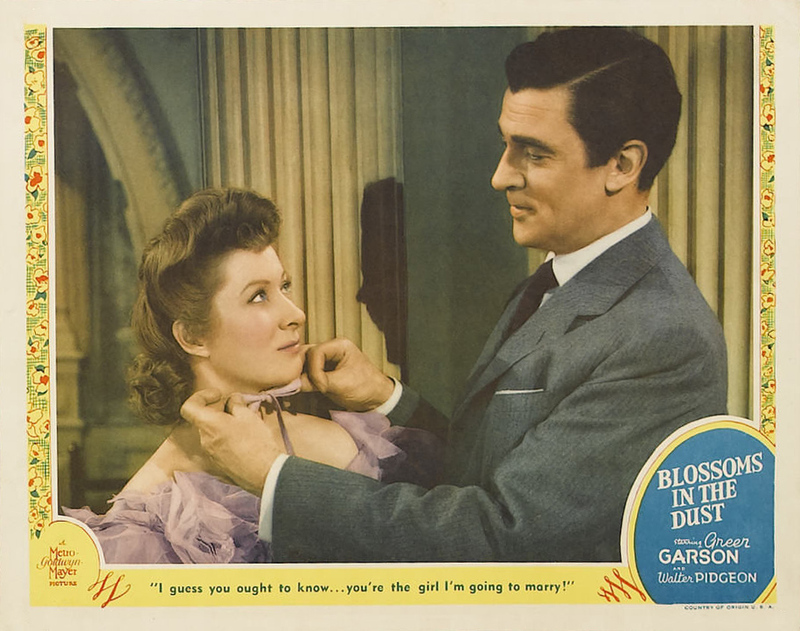 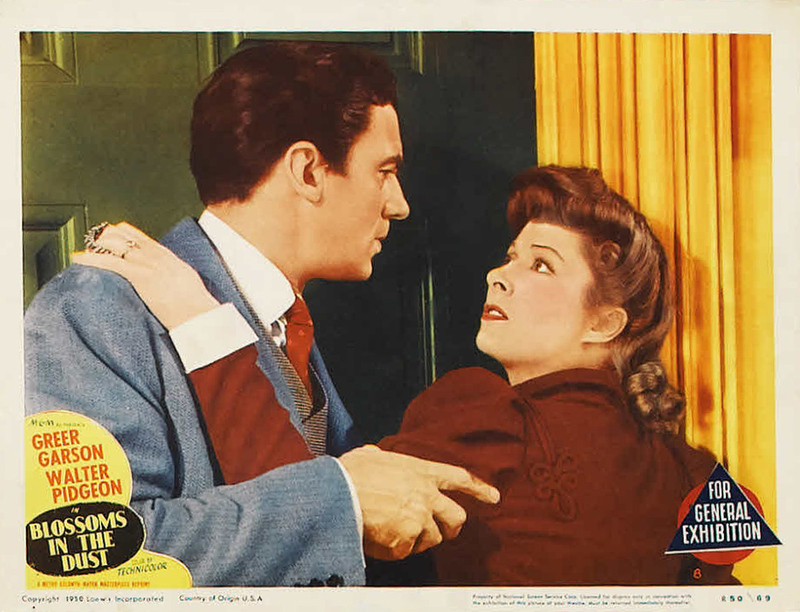 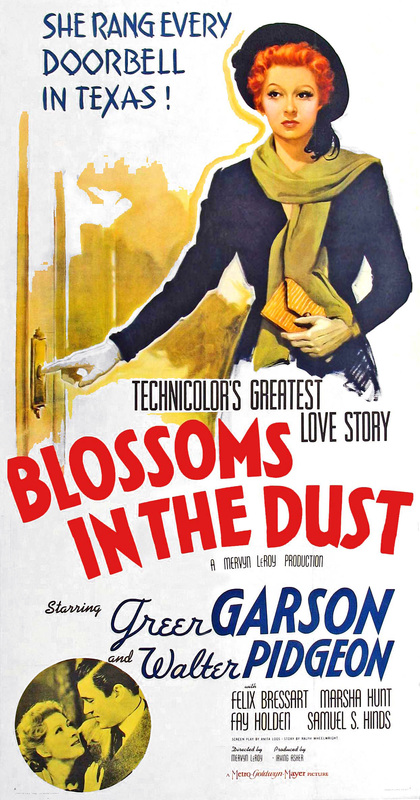 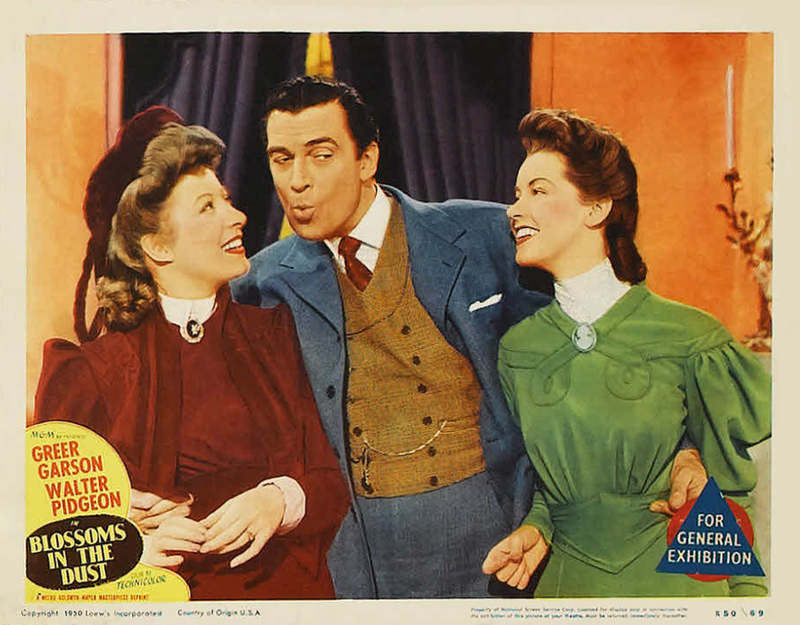 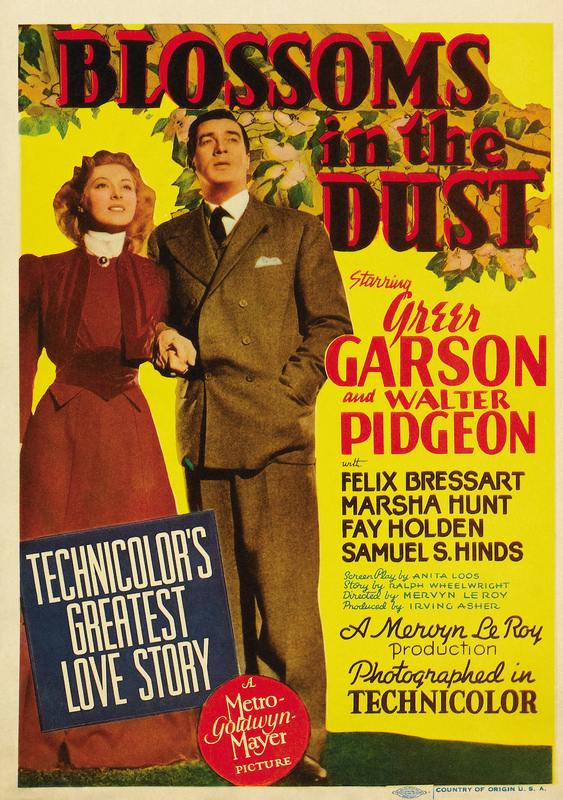 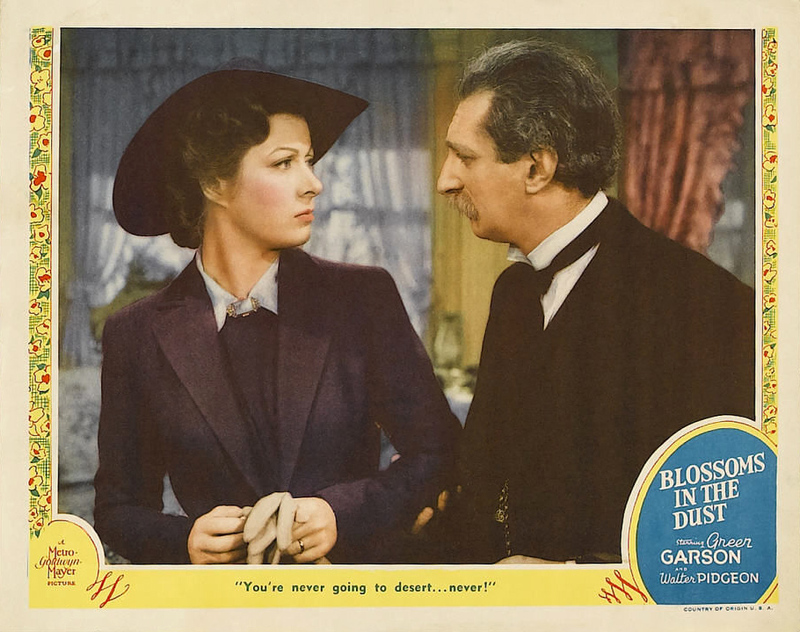 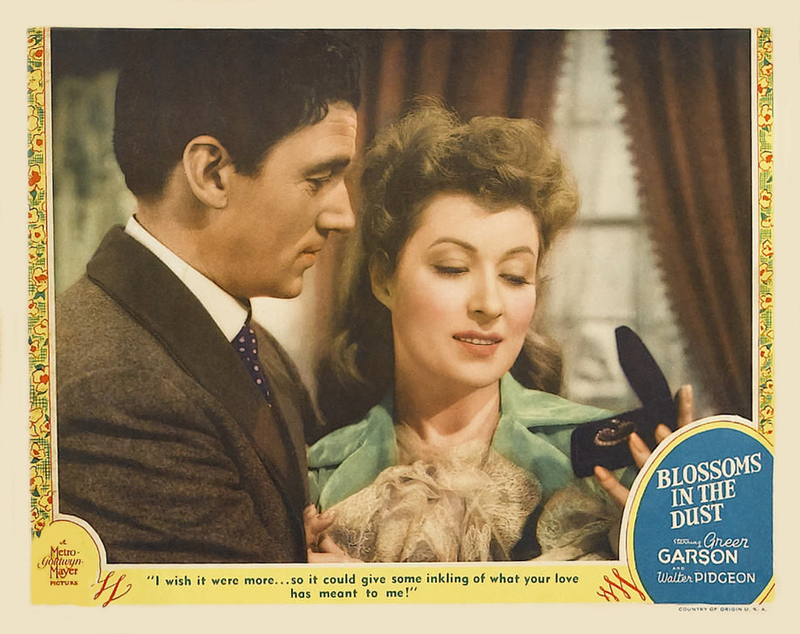 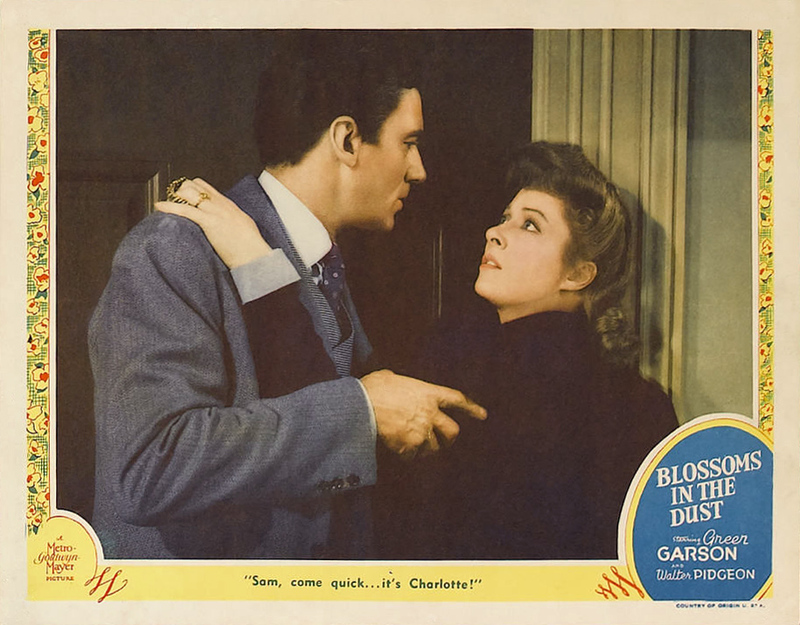 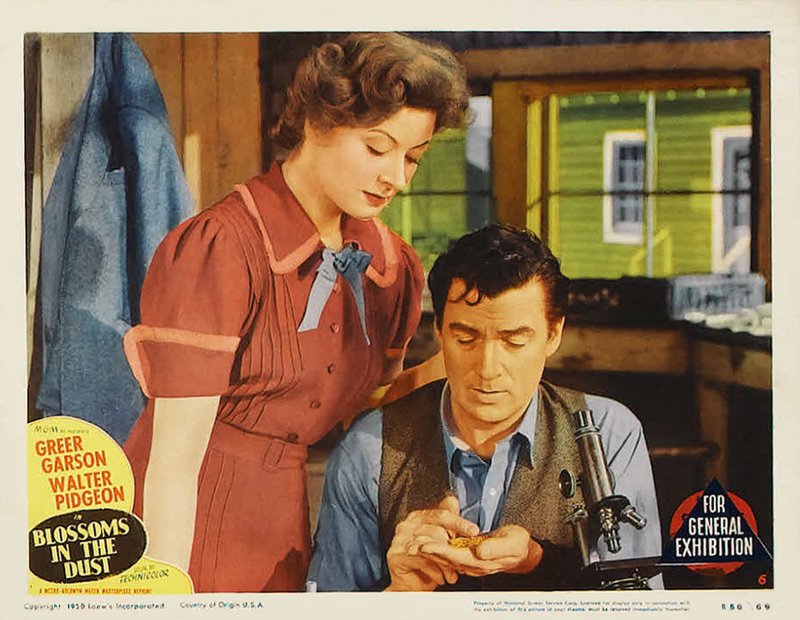 With Greer Garson, Walter Pidgeon, Felix Bressart, Marsha Hunt, Fay Holden, Samuel S. Hinds, Kathleen Howard, George Lessey, William Henry, Henry O'Neill, John Eldredge, Clinton Rosemond, Theresa Harris, Charlie Arnt, Cecil Cunningham, Ann Morriss, Richard Nichols, Pat Barker, Marc Lawrence, Oscar O'Shea, Clarence Kolb.